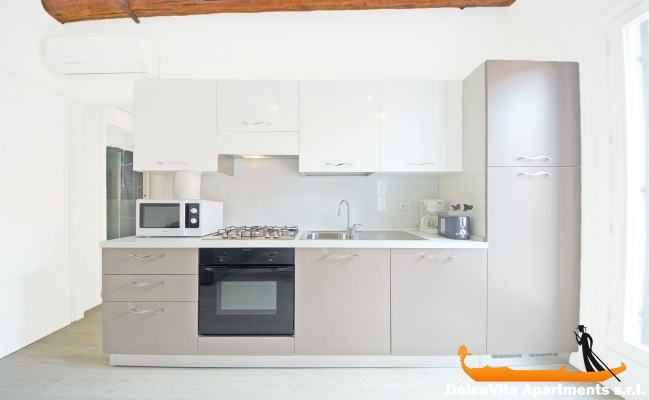 Apartment N. 193: It can accommodate up to 6 people, it is rented from 193 € per Night (not per person). 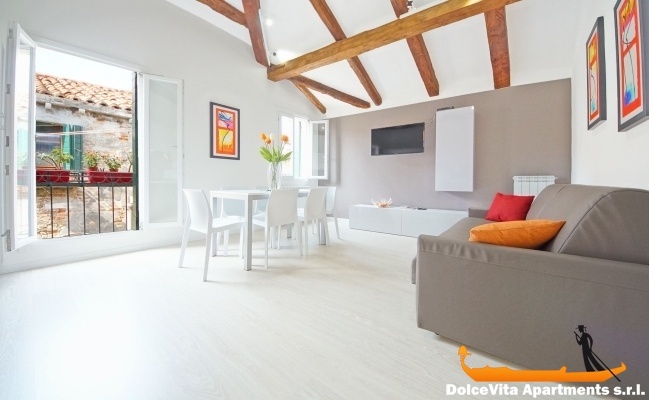 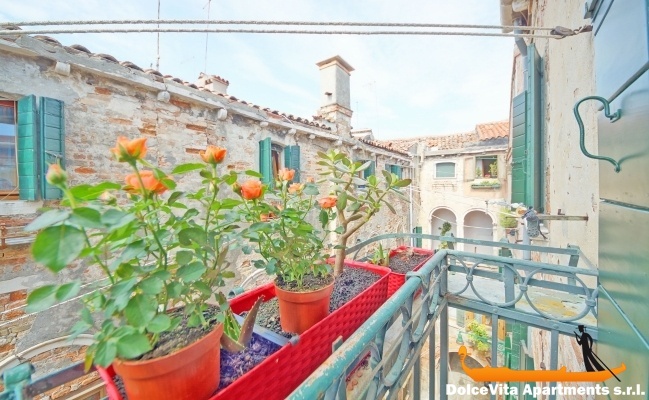 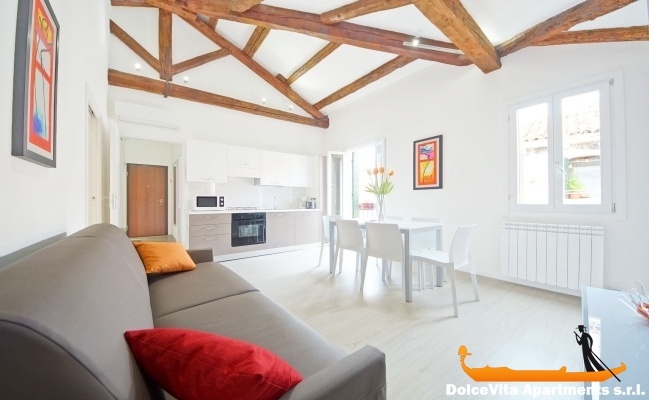 Venice Penthouse 6 People: Comfortable and very bright apartment with beams completely renovated (July 2014), with heating and air conditioning. 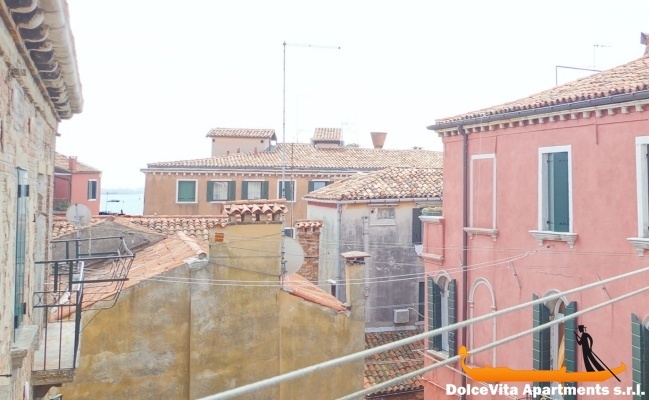 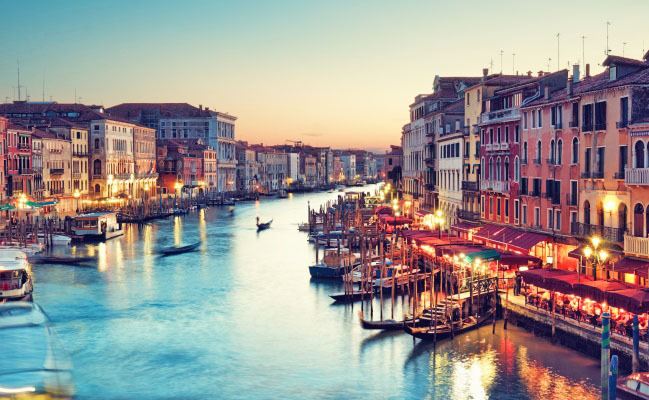 It is located in the center of Venice, in the district of Castello, and it has two large double rooms, a living room where there is a double sofa bed, the fully equipped kitchen and two bathrooms. 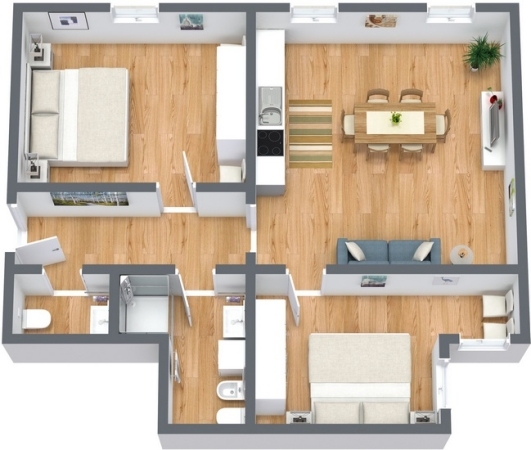 Overall it can accommodate up to 6 people. 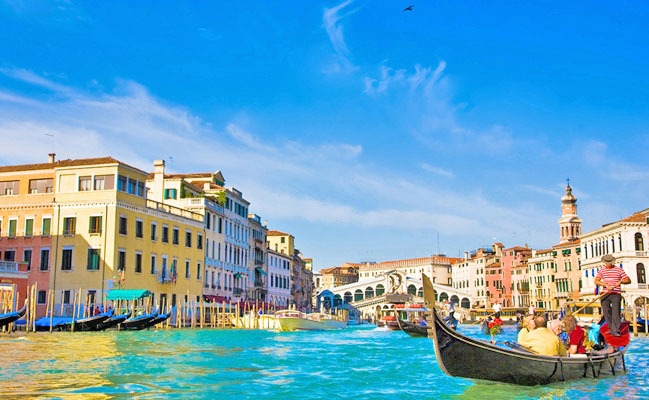 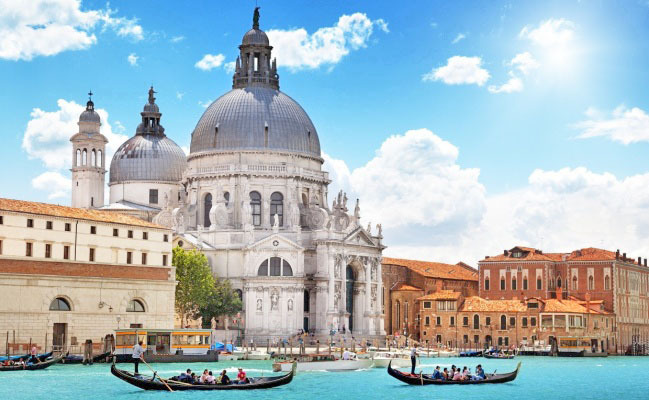 To get around by vaporetto, the Arsenal stops are only 350 meters from the house. 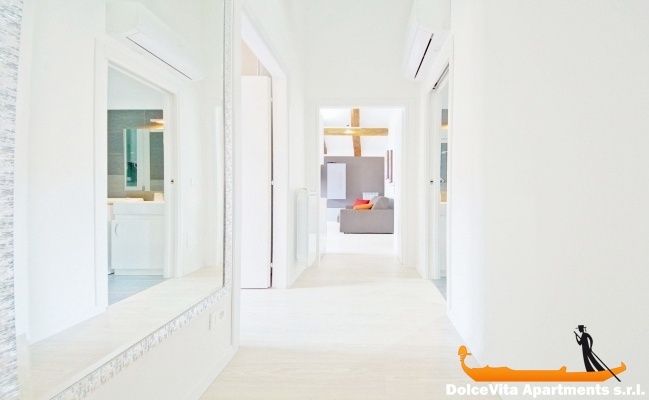 Finally, we remind you that at the time of your arrival, you will be provided with towels and bedding. 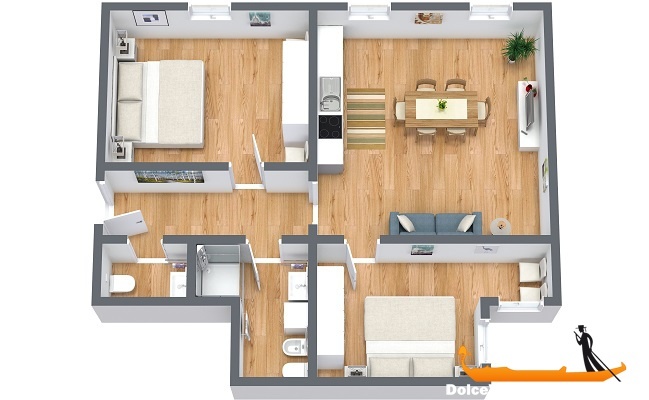 Very nice renovated apartment. 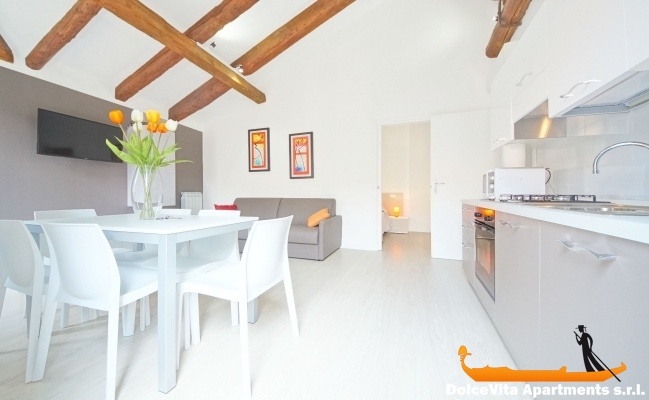 bright, comfortable.